Getting rid of garden waste can be a pain. Once you start a garden project, whether that is in your home or an industrial area, you will find that garden waste will pile up considerable fast. At Clapham Skip Hire, we can collect your garden waste shortly after you call at an affordable cost. Give our team a call on 02087867000 or complete our contact form and we will organise a collection time to suit you. Whether you are working on a domestic garden clearance project or need support in commercial garden waste disposal, finding a company that is affordable and efficient can be difficult. No one should overcharge you for collecting your garden waste. Clapham Skip Hire will work with you to provide a price that it is both reliable and within your budget. With us, you will receive the best in the business. We provide an efficient garden waste collection service in Clapham, across London and the surrounding areas. We want to be as environmentally friendly as possible, which is why we make sure to recycle as much as we possibly can. Not many other companies can promise that. Organising garden clearance in Clapham doesn’t have to be stressful. All you need to do is gather all of your garden waste together, and you can leave the rest to us. 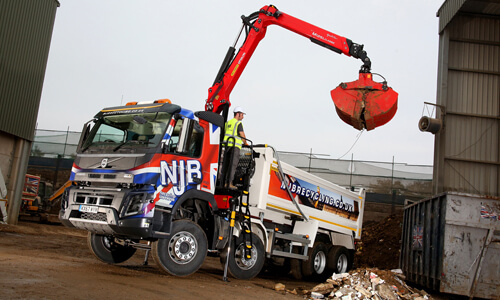 Our waste clearance team make everything hassle-free, call us, and we will organise the best time for you as well as a price that is within your budget. Have garden waste that needs removing straightaway? At Clapham Skip Hire, we can help. No waste should be left lying around, especially if it is in the way of the project you are currently working on. Our removal specialists can be at your property on the same day you call to collect your garden waste. 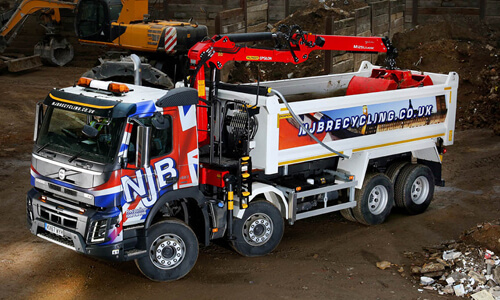 All you need to do is give us a call and put your waste together, and we will do the rest for you. Whatever garden waste you need disposing, we have the solution for you. No matter if you are taking on a landscaping project or removing overhanging tree branches, contact Clapham Skip Hire and we will send our team to you in no time. Call us on 02087867000 or use our contact form and we will arrange a speedy garden clearance as soon as possible. Cheap grab hire prices near me in Clapham are getting lower all the time – call us for budget grab and low cost skips for a variety of needs and reasons. Call 02087867000 for affordable skips for home, business, construction and more besides – it only takes a phone call!